Dancehall hitmaker Alkaline is all about the money in his new video “ATM” produced by New Era Production. The single is featured on Alkaline’s New Level EP out now. The clip starts out with Alkaline hanging out with Sean Kingston inside his mansion while riding on their Skywalkers. 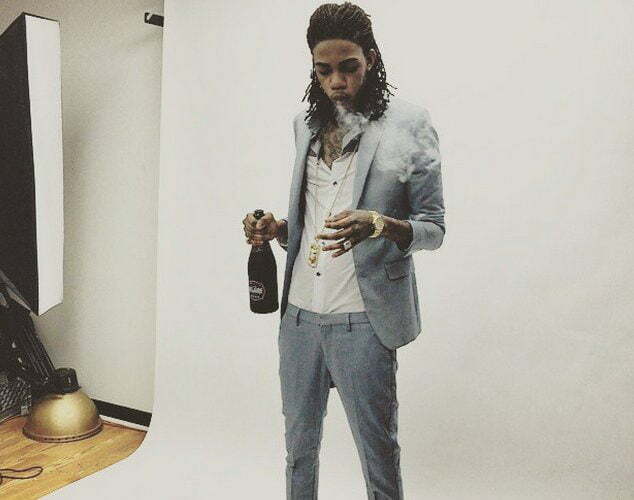 Get the full lyrics for Alkaline new video ATM here and watch the video below.